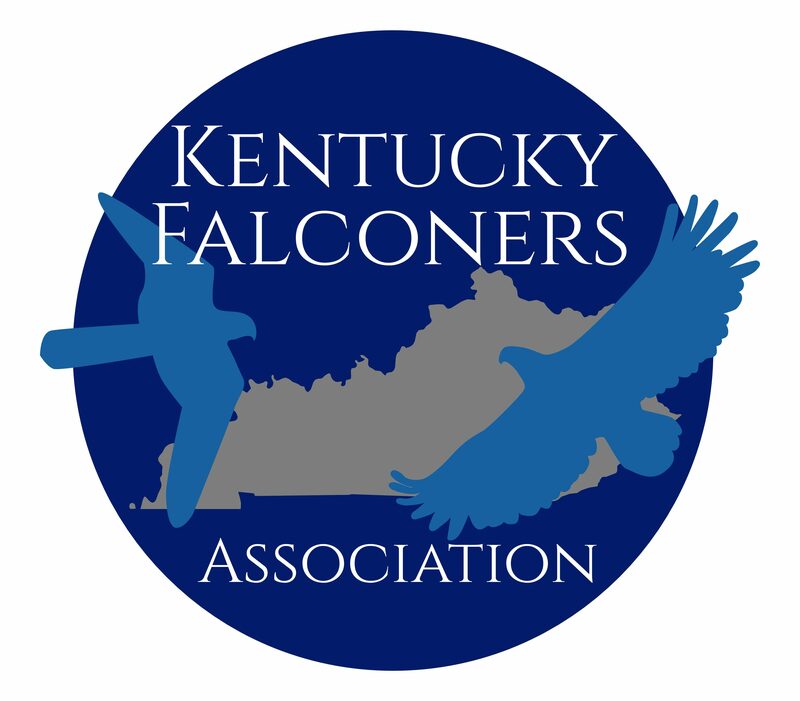 About – Kentucky Falconers Association Ltd.
perpetuate, and further the welfare falconry and the raptors it employs. Falconry is the art and sport of hunting with raptors. In this modern age it is a highly regulated sport that demands time and serious commitment. Currently there are an estimated 4,000 falconers in the United States with roughly 5,000 birds. Falconry has been practiced in many forms for thousands of years by many cultures. Some speculate that falconry dates back as far as 4000 – 6000 BC in Mongolia, Egypt, and possibly Asia, however there is no concrete evidence to support that. It is known that falcons were given as presents to Chinese princes as early as 2200 BC, but these may have been for pets and not for hunting. Modern falconry, particularly as practiced in North America, has elements of many ancient practices, yet looks modern in many other ways. The modern falconry is varied, yet the integration of the people with their raptors is common through all practices. Here are some helpful links ranging from information on falconry, videos, and websites to suppliers.